York at Christmas – York is a truly enchanting place at Christmas. With our lovely cobbled medieval streets providing a backdrop to the festive lights festooning every tree it really is a magical place to visit at Christmas. To add to the atmosphere the York Christmas Market runs from 15th November 2018 to the 23rd of December 2018. In Parliament Street. 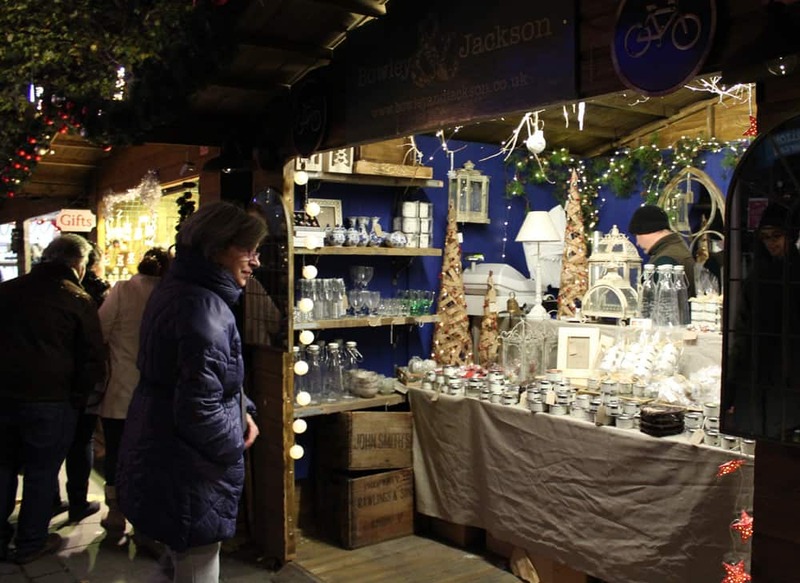 There are stalls to buy all manner of Christmas gifts, from wooden toys to handmade candles and soaps, as well as artisan food trucks sending enticingly savoury scents into the crisp winter air. Or you could warm your hands by holding a cup of Gluhwein or hot chocolate, laced with Bailey’s and topped with marshmallows! We have a rich tradition of pantomimes in York. People travel from far and wide to see the famous York Theatre Royal panto triumvirate of Berwick Kaler (the Dame), Martin Barrass (lovable village idiot (sorry Martin!) and Suzy Cooper (lead girl). 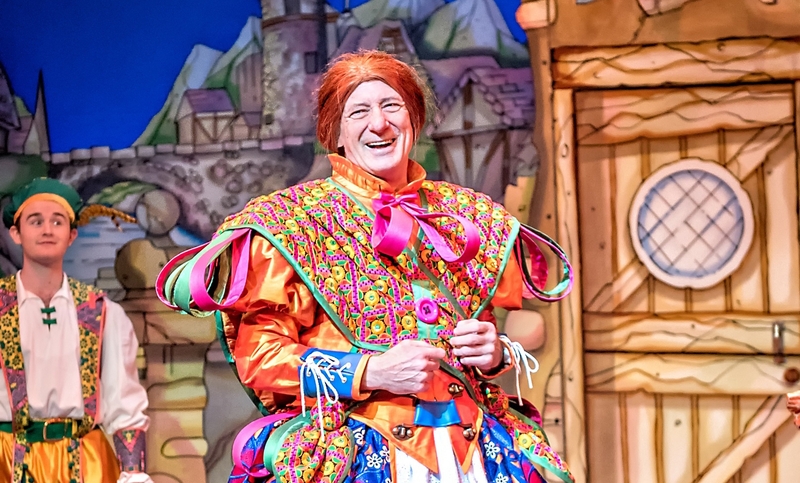 This year sees Berwick’s 40th panto in The Grand Old Dame of York. 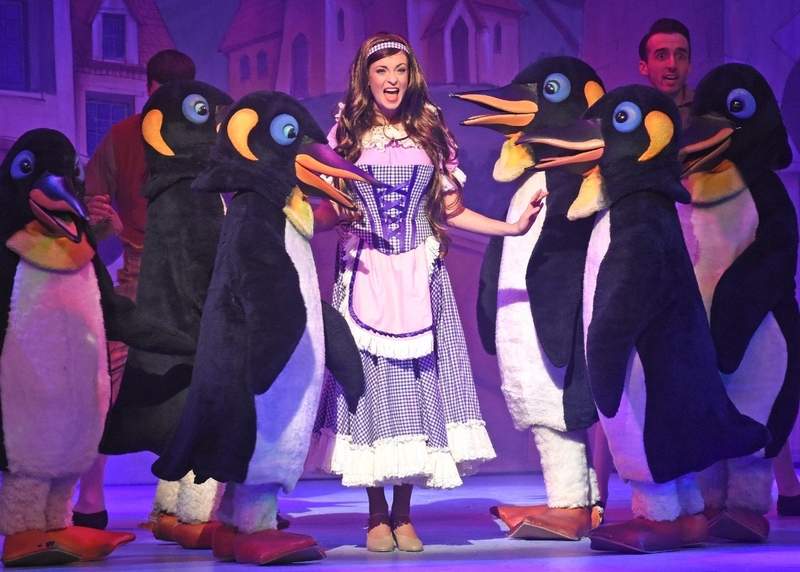 Alternatively you could head over to The Grand Opera House to see a different style but equally fabulous pantomime. This year they are staging my favourite Cinderella and they star different TV celebrities and pop stars every year. Alternatively, for a truly special thing to do at Christmas in York why not take in a Carol Service in the magnificent York Minster? On the outskirts of York – if you would like to visit Santa then consider taking the kids on the magical sleigh ride at Piglets. Or you can also see Father Christmas at Yorkshire’s Winter Wonderland. 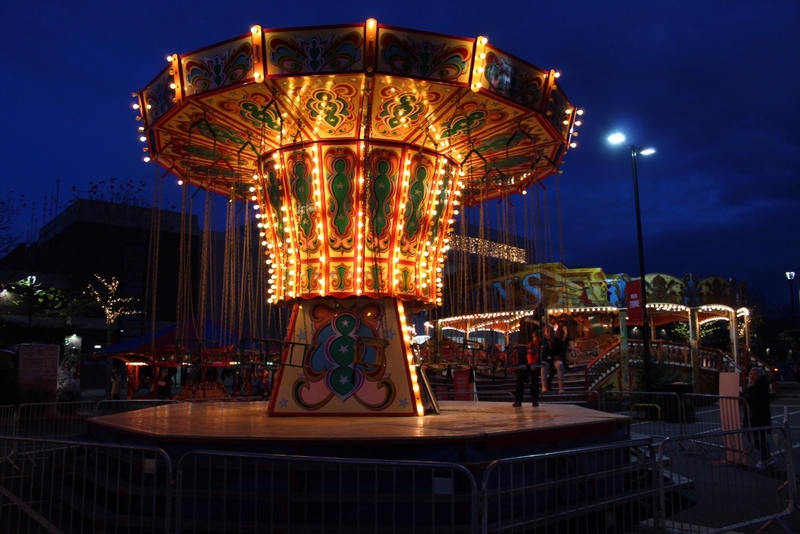 While you are there you could also ice skate or visit the vintage funfair. 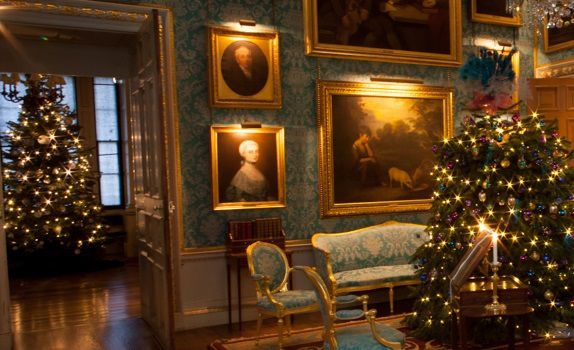 A bit further afield (half an hour’s drive) is the lovely Castle Howard and it is always a treat to visit to see the house decorated for Christmas. 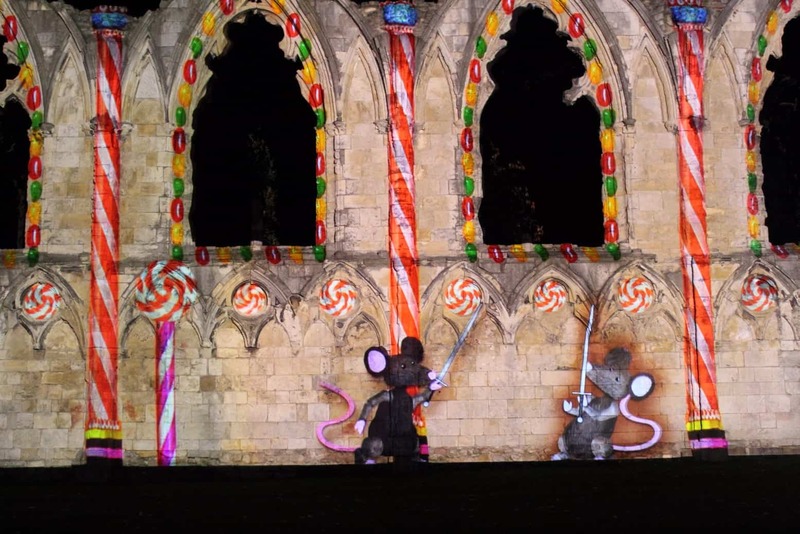 There are many medieval buildings in York that will captivate you at Christmas. Have a look at the festive events at Barley Hall, the Merchant Adventurer’ Hall or The Treasurer’s House for example. 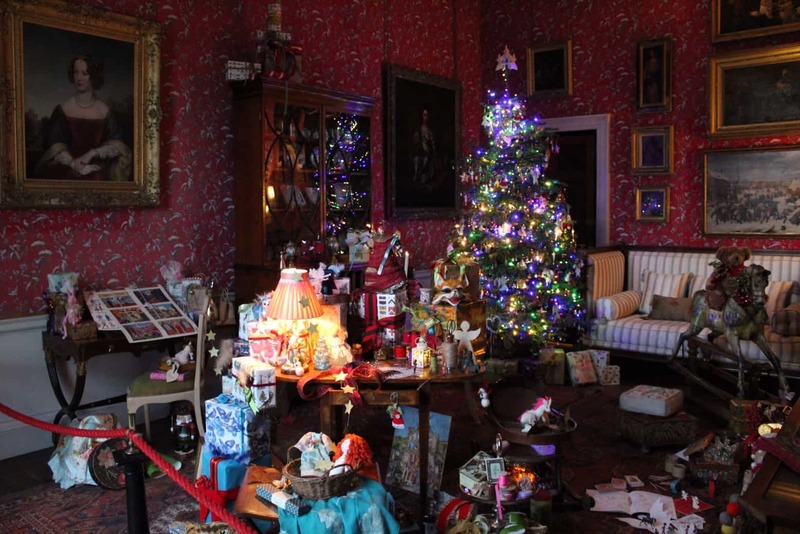 Oh and don’t miss the York Castle Museum – it’s so Christmassy! 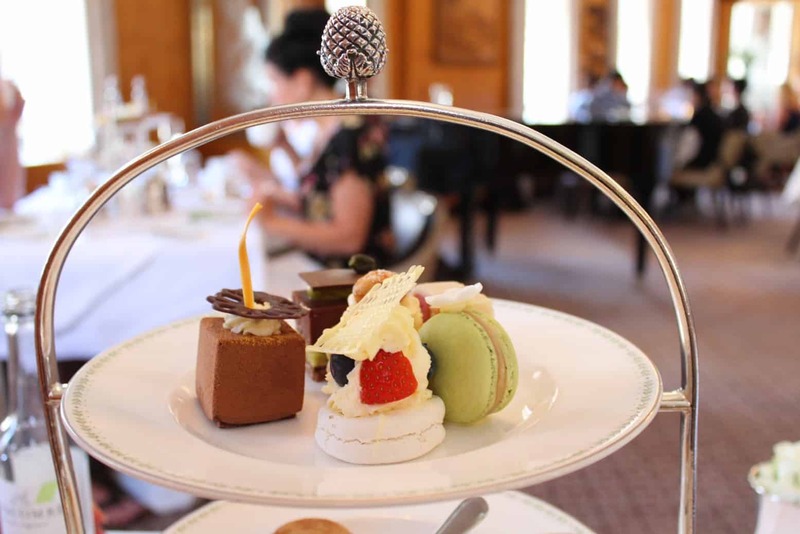 If you would like a decadent relaxed couple of hours in the day, in York at Christmas treat yourself to a elegant afternoon tea in York. There are so many great restaurants and places to eat in York, it’s hard to decide what to go for. 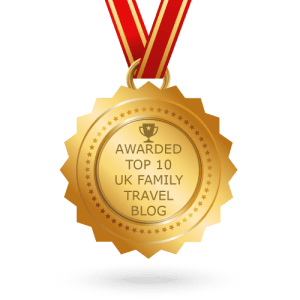 Have a look at some of my favourite restaurants here. There is lots to do in York all year round, but for a lovely Christmas weekend away I don’t think you can find a more wonderful city.